There’s nothing better than fresh wholesale carnations for valentines! What’s your idea of perfect valentine décor? Is it using roses like everyone else? There is no denying the fact that roses are one of the most beautiful flowers available out there in the market. But, there is another great option available for you to try this love season. And, that option is fresh wholesale carnations. 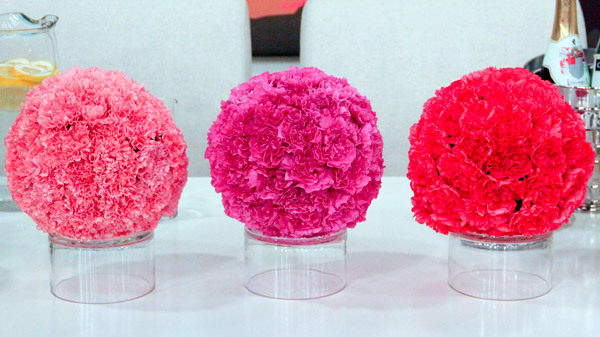 Carnations are colorful and beautiful. Spread the color of love in your life with this beautiful floral option and start your love journey in amazing way. You can use the color of these flowers to create a theme based party or show how much you love her. And, celebrate your valentine in a way that you never expected. After all, it is the day of love and you must celebrate in a special way, which you can do with these beautiful fresh wholesale carnations. Another great thing about wholesale carnations is that they won’t cost you much. While using different varieties of flowers can cut a hole in your pocket, these carnations won’t. As a matter of fact, by going to someone like Whole Blossoms you can eventually get these beautiful carnations delivered at your doorstep in wholesale prices. What else can you ask for? 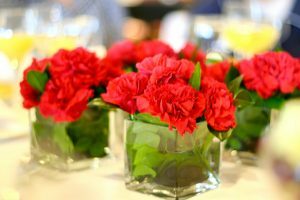 What makes fresh wholesale carnations just the most amazing choice for Valentine’s Day is that you can use them to express all your feelings. Valentines is not just about lovers, but about people who want to express their feeling to special people in their life. And, that special person could be anyone be it their friends, family member or even lovers. So, this valentine let it be not just about love, but about relationship that are going to be with you forever! And, that’s why you need to make the moment even more special using these carnations. Those were all the reason that explains why you need to look beyond roses for this Valentine season. 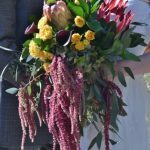 And, if you are looking for a place where you can get fresh wholesale carnations in bulk without breaking a sweat, then going to someone like www.wholeblossoms.com can prove to be just the perfect idea. So, what are you waiting for? go ahead and check out what you can do and what you can get out there!